Ninya is an Alchemist Ancient. Unlike regular Ancients, Alchemist Ancients reward you with Extract when you use them. Use this Extract to craft a Fire Chest with a random number of Fire Essence. The Essence is a required ingredient to craft his Ascension Materials. Ninya is available from an event. Many have struggled through Ninya's tar, but few the spark that follows. Coats the affected buildings and slows attack speed by 30% for 10 seconds. 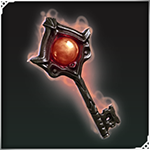 If ignited with Ninya's other spells it will burn for 86 - 108 damage over 4 seconds. The deafening sound alone has been enough to scatter battalions. An incinerating ball of fire helps, too. Hits a single building for 99 - 104 damage and ignites nearby Sticky Pitch. Troops gain newfound strength and clearer sinuses. Affected units deal an extra 18 damage per attack for 20 seconds and will ignite nearby Sticky Pitch. Consume to increase the rarity of Ninya. Increased by one step up to a maximum of Mythic. 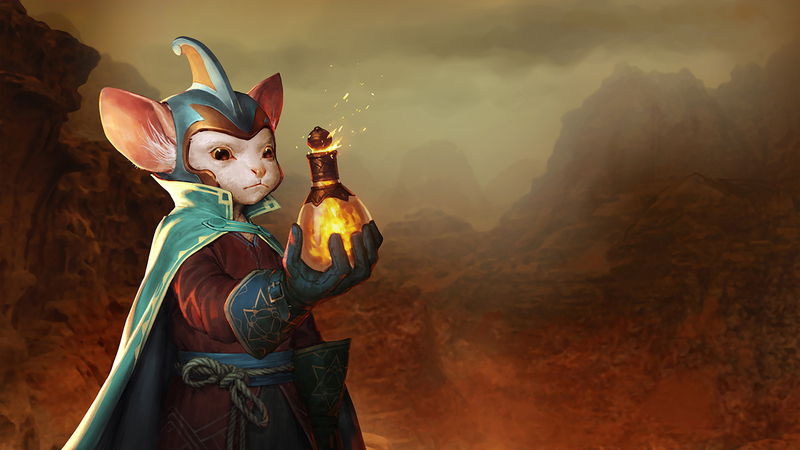 The Alchemists are the last of the Muslavians; a sub-species of bipedal creatures known as Rodentius. They were a mainly peaceful race, aside from one particular sub-species, the Rattus, who were known for their durability, aggression and tribal structure. For many generations inter-tribal rivalry meant the Rattus had been content to fight amongst themselves. However, as tribes eventually banded together, it became a war between two of the largest; the Viraxis and the Sharptails. Obtain Mastery Stars in game to unlock more backstory! !